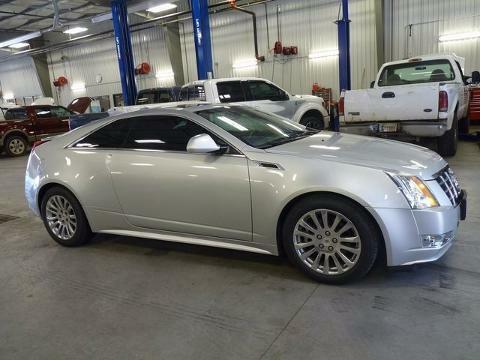 Seminole Ford is delighted to offer this superb-looking 2012 Cadillac CTS. This wonderful Cadillac is one of the most sought after used vehicles on the market because it NEVER lets owners down. ---- IF WE DON'T SERVE YOU, WE DON'T DESERVE YOU! Seminole Ford proudly serving the following communities Seminole, Shawnee, Prague, Tecumseh, Wewoka, Holdenville, Wetumka, Ada, Norman, Stroud, Okemah & Meeker.